HOUSTON, OCTOBER 1, 2015– Sentai Filmworks announced today an agreement with Hulu for exclusive simulcasting of Chivalry of a Failed Knight. Episodes will be available to stream for Hulu subscribers for $7.99 per month with limited commercials and $11.99 per month with no commercials. 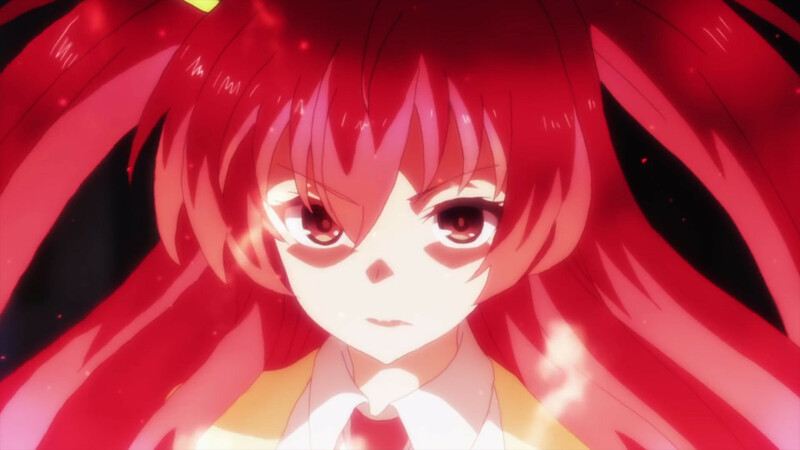 Each episode of Chivalry of a Failed Knight will stream exclusively on Hulu during the first week of simulcast with free-to-user streaming available one week later. Simulcasting is slated to begin October 3, 2015. Based on a series of light novels by Riku Misora, Chivalry of a Failed Knight takes place in a world where human knights can materialize weapons from their souls. The story follows a knight who is widely considered a failure by those around him, and his struggle toward mastery of his weapon. For more of the latest and greatest news regarding Sentai Filmworks and its content, be sure to like us on Facebook and follow us on Twitter.